1. 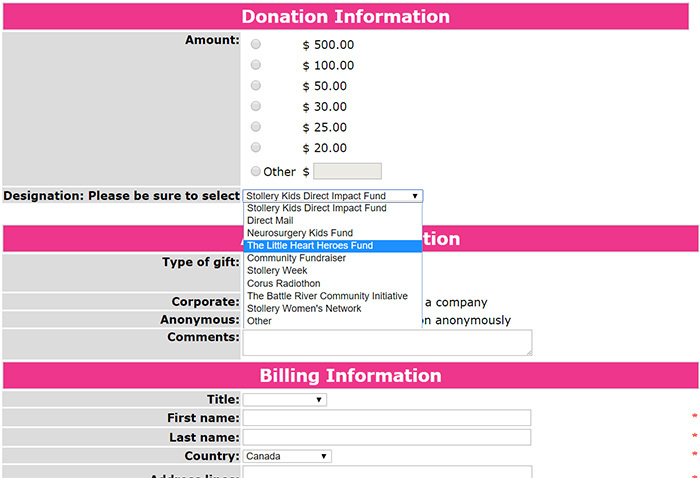 Donate Online through the Stollery Children’s Hospital Foundation. 2. Send us a cheque.